As a startup e-commerce company, the biggest decision you’ll have to make is deciding what platform to use. Choosing a platform can be difficult considering all the available options out there. While there are platforms such as Drupal and Magneto, WooCommerce powers over 41% of all online stores, making it not only the most popular e-commerce platform in the world, but the most feasible. So, if you are a business owner considering what platform to use, your benefits are increased when you consider WooCommerce. What exactly does Woocommerce do? WooCommerce is a WordPress plugin that helps WordPress publishers sell products online. Much like WordPress, the basic version of the software is free but there are extra costs for functions such as appointment booking, subscription pricing, and installing a product recommendation engine. E-commerce business websites that use WordPress are naturally inclined towards WooCommerce. “Because of its compatibility and ease of use, many WordPress users quickly latch onto it. Across our brands we have over 85,000 sites hosted, and we have seen a strong growth in the use of WooCommerce” says Brendan of Openhost.co.nz, a major web hosting provider in New Zealand. From setting up shop and getting it running, the procedure for adding products is quite straightforward. No different from the way you would add posts or images to your WordPress blog. Automattic acquired WooCommerce back in 2015. At the time, it was the former’s biggest acquisition, with Re/codes speculating the deal to be worth $30 million. There are currently nearly 2 million active stores on the WooCommerce platform. According to the same report, approximately 530,000 of those stores joined in 2016. Looking back at its growth since 2015, when it was acquired, WooCommerce has skyrocketed its global market share, powering 42% of all online stores; a 12% jump from its figures at the time. Insights company Builtwith says its market share is higher in emerging markets like Mexico (56% of stores with .MX extension) and India (55% of stores with .In extension). One of the biggest benefits of WooCommerce is that its basic version is free. 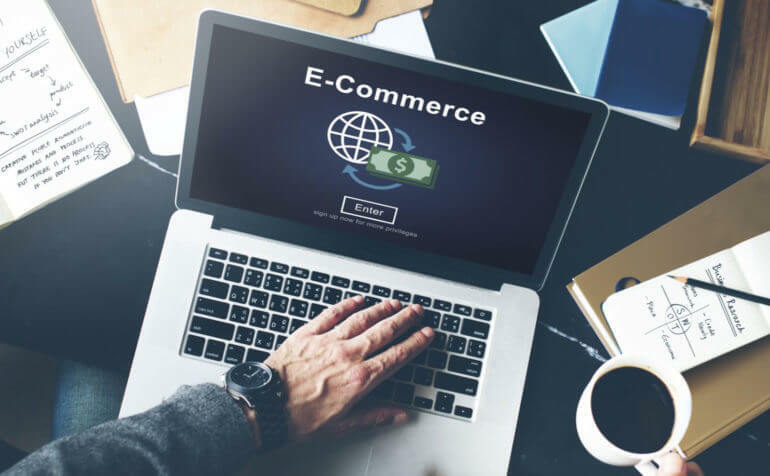 As a business still coming to terms with is core functions, a free e-commerce platform is sufficient to get you on your feet before take-off. The tool kit makes online selling very easy and won’t cost you a thing…at least not initially. As your business begins to grow and take shape, you can use some of the revenue to add inclusive features and enhance your operations. Upgrades such as ability to set-up appointments, subscriptions and suggest similar products to users will be valuable to your business. WooCommerce Product Table – Lists WooCommerce products in a searchable and sortable table view. Ideal for product directories, quick order forms, trade or wholesale sites and more. The perfect way to increase your WooCommerce conversion rates. Aelia Internationalisation – A range of plugins designed to internationalise a WooCommerce store, e.g. multi-currency support. WooCommerce Password Protected Categories and WooCommerce Private Store – 2 plugins that let you hide or protect parts or all of a WooCommerce store. Suitable for public stores with wholesale areas, customer-specific products or complete members-only stores. Table Rate Shipping – Adds more advanced shipping options to WooCommerce such as weight-based shipping. Woo Subscriptions – Lets you sell WooCommerce products with ongoing subscriptions and recurring payments. WooCommerce Bookings – Creates a new bookable WooCommerce product type with calendars and date pickers. In this era of online fraud and phishing scams, your customers will want to know their personal information is safe. Their credit cards details and home address shouldn’t be accessible by third parties. WooCommerce guards against this by offering a highly-secure trading platform for its users. 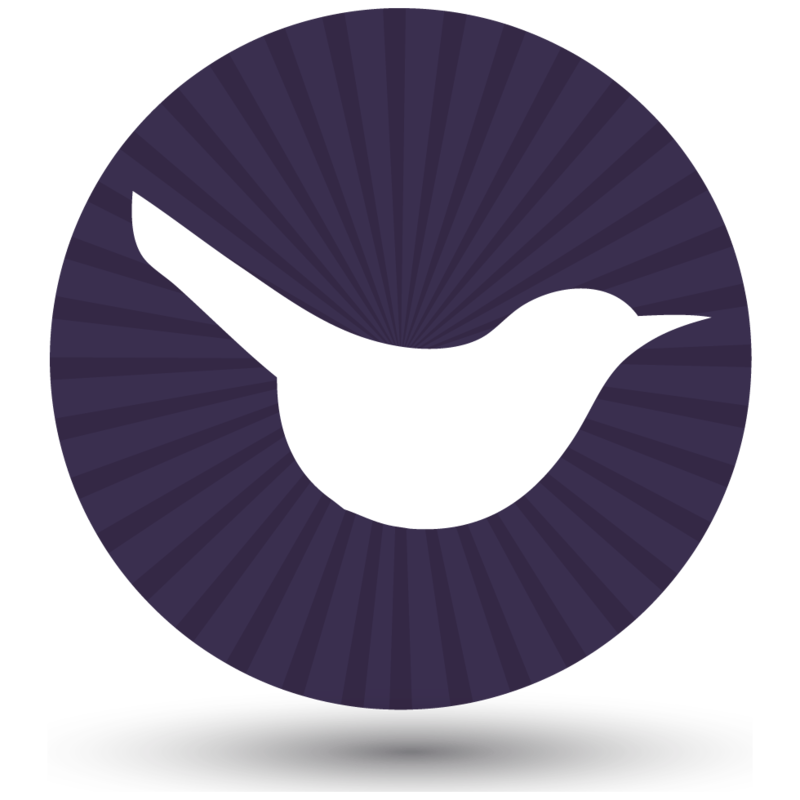 In addition to being regularly updated, Automattic works with top experts in the web security industry. They watch and test for weaknesses in the system, giving them pre-emptive advantage to proffer solutions. They also fix bugs quickly, and offer users a one-click update feature. 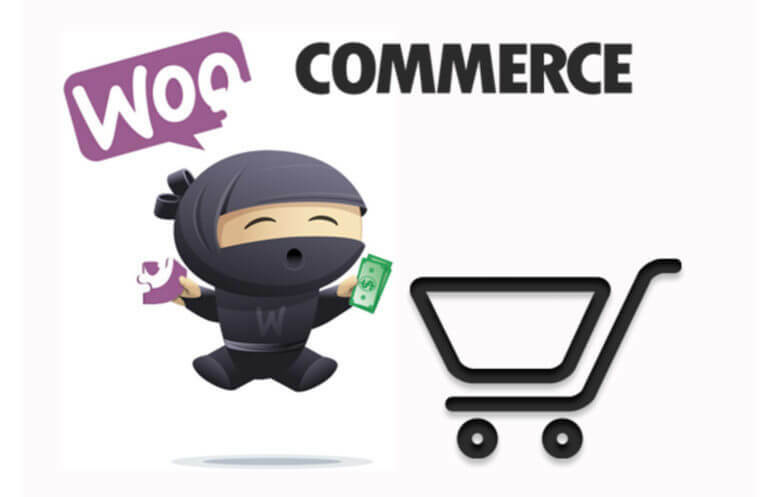 This make WooCommerce not just secure but user-friendly. As a business owner, you’ll want to know where majority of your sales come from, or what time of the day customers prefer to buy products. With WooCommerce, you can keep track of these valuable data and optimise them to improve your site’s performance. What’s more, you need not be tech savvy to interpret these in-built analytics, because it is simplified for the most basic user. You can get data such as, sales by time of day, individual customer stats, total average order, and so on, all represented in simple pie charts. Furthermore, you can also integrate modern analytical applications like Kissmetrics Heatmaps and Google Analytics into your WooCommerce site. As such a major platform, you can find web agencies to developer WooCommerce websites for all budgets. Barn2 Media offer an affordable WooCommerce web design service and WooCommerce service. With professional WooCommerce websites costing from just £525, or £75/month with free website setup. You can use the WooCommerce online quote calculator to get an exact price. This puts WooCommerce within the price range of almost all website owners, helping to bring it to the masses. Last year, WooCommerce released a new feature WC connect. This is an Automattic-hosted SaaS architecture developed on the WordPress REST API which makes it more convenient for users to add and organise store features. In 2016, the company also introduced its Square integration to synchronise both offline and online inventory and purchases. In 2017, WooCommerce plans to continue making setups and scaling simpler. The CEO of Automattic, Matt Mullenweg, says the company plans to reduce the number of steps for certain processes and make the platform friction-free for its users. The storefront theme will be evolved for independent stores, and will reshape the buying experience for millions of users. If you are considering choosing an e-commerce platform, you’ll most likely be better off using WooCommerce.